Yet more space? Indeedy. This time with post-communist leanings. 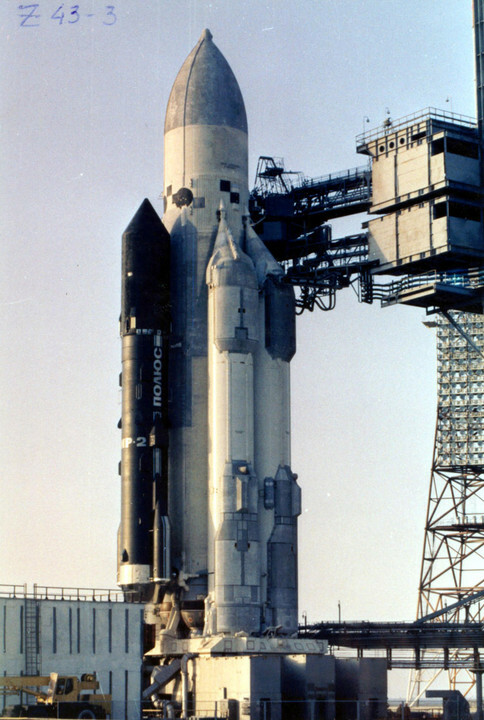 The secret laser-toting Soviet satellite that almost was - in the late 1980s, the Soviets launched an immense testbed for a laser battle platform into space, a response to Reagan's Star Wars missile defence system. Perhaps fortunately for the world, while the Energia launcher operated flawlessly, Polyus-Skif itself just span right round before immediately re-entering the Earth's atmosphere. But despite the unfortunate ending, its long-lost descendant lives on at the heart of the International Space Station... The article's author, Ms. Teitel, operates the fascinating Vintage Space blog. 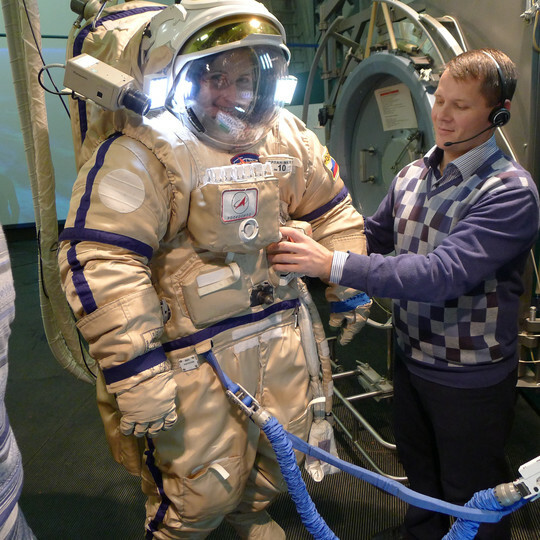 Orlan Space Suit Training - one of ESA's newest astronauts, Samantha Cristoforetti, being trained in the operation of an Orlan space suit. The suits haven't vastly changed since Soviet times. Rugged, reliable and far easier and quicker to don than the NASA equivalents. And I still haven't found out why they're always a certain off-white putty colour. 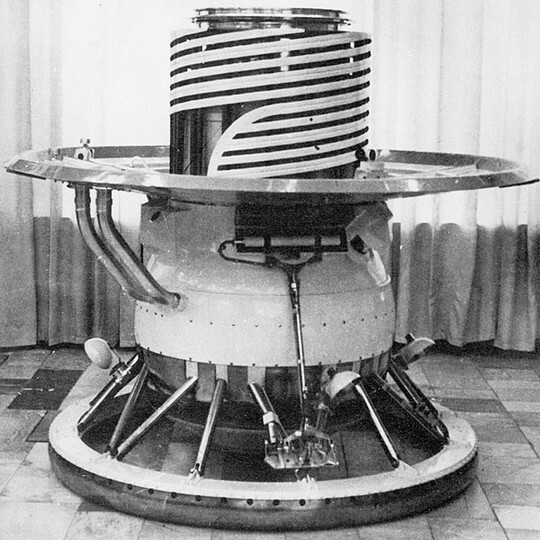 Venera: The Soviet Exploration of Venus - the Soviets (and subsequently the Russians) never had much luck with exploring Mars, but excelled at Venus. Multiple landers making it down to a surface which would make Hell seem hospitable, Don P. Mitchell's website is a treasure trove of near-forgotten information. Definitely look at his reconstructions of surface imagery from original data! 2001: A Space Odyssey - Howard Johnsons Children's Menu - gloriously confused retelling of the film, from 1968. One of my first memories is of watching 2001 on telly. Given how much I remembered of it, from ape-men to EVA pods to space-baby, I must have seen all of it. Aged four. This probably explains a lot. WHAT IS HERE IS DANGEROUS AND REPULSIVE TO US. THIS MESSAGE IS A WARNING ABOUT DANGER. THE DANGER IS STILL PRESENT - IN YOUR TIME - AS IT WAS IN OURS.